PTA’s main fundraiser this year will be our McCall Fall Festival & Fun Run. It will be a fun and exciting event for all students, families, staff and our community! Our hope with this fundraiser is to raise $20000 to fully fund field trips for all grades, support programs for the year and purchase materials for the new learning commons library. And, our students will have a wonderful 9-day character building experience. Hosting a fun run means there is no selling or delivering products, and it reinforces the value of fitness. To make our fundraising significantly easier and more fun, we have asked the experts at Boosterthon to power the entire 9-day program. Boosterthon has been organizing Fun Runs for 14 years and is partnering with 1,900 other schools across America this year. Their amazing team coordinates all the details and logistics of the run, allowing us to better focus on character building and having fun. Regardless of financial participation, every student is invited to participate in the entire fun run program. Student does not have to participate in the fun run to get pledges. Nightly Challenge: Prizes to be announced on daily announcements. Weekend Challenge: Each student who receives a pledge from outside of Texas (any state or country) by end of Sunday, October 16, 2016 will be entered into a drawing to win a Boosterthon Big Recess Sports Camera Kid Friendly GoPro. Winner will be announced on 10/17/2016. 50 State Challenge: If we receives pledges from 50 states or countries, principals will set a Superhero Dress Up Day. ​If the PTA raises $8000, PTA will donate 25 Tracking System for Fitness and PE Classes. If the PTA raises $10000, PTA will donate 75 Tracking System for Fitness and PE Classes. Register your child's information. Use "Search for your school" to look for McCall Elementary. After your child is registered, start entering donations from yourself, relatives, and friends! Do not go door to door to solicit donations! The funrun.com pledge system is designed to share online and ask friends and family to give donations that add up to help our school. Pay online as soon as you enter a pledge or return checks payable to McCall PTA. All pledges are due 1 week after the Fun Run on Saturday, 10/29/2016. The McCall Fall Festival will begin immediately following the Boosterthon Fun Run. Bring the whole family for food and lots of fun! McCall PTA will be selling wrist bands for $10.00 for purchase at the festival. Wrist band includes face painting, cake walk, cotton candy, popcorn and unlimited fun in the bounce houses. Pizza, snacks, hot chocolate will be available for purchase separately. Chili cook off tasting $5. Download entry form here. Additional entry forms available in front office. Boosterthon will be on campus to hold a high energy pep rally during afternoon assembly. They will introduce the character experience BACKYARD BOX OFFICE and pass out pledge books. Students will hear an announcement and watch a video which promotes a character lesson. Be sure to ask your child what they learned about each day! 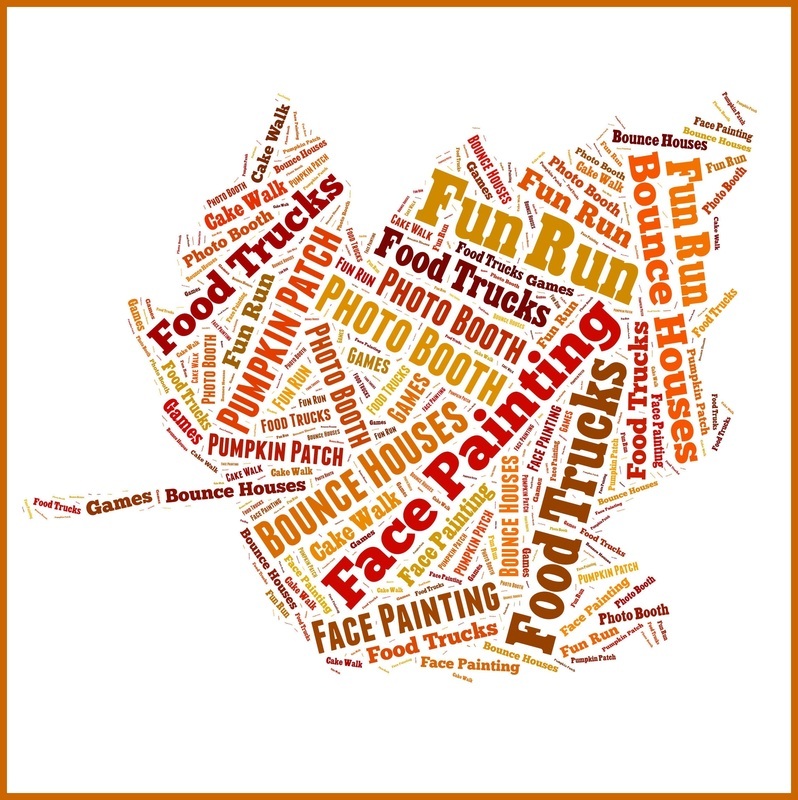 The Fun Run will kick off at 5:00 pm followed by a fun filled Fall Festival at 6:00 pm. We welcome all families and community members to cheer on the students of McCall during the run and stay to enjoy the festival.